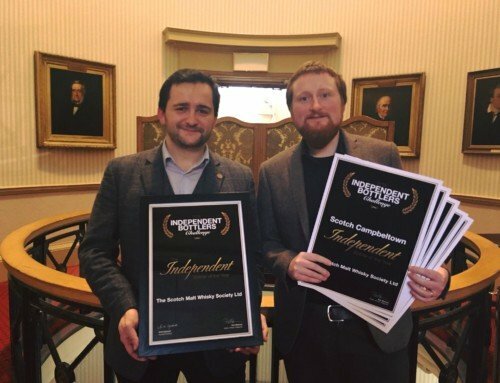 Home/SMWS Worldwide/What’s in a name – or a number? 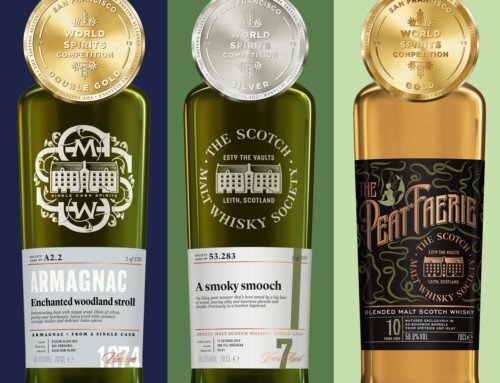 The Scotch Malt Whisky Society’s unique system of coding its bottles began when the Society was founded in 1983, with the release that year of its first four bottlings of single cask whiskies. Cask Nos. 1.1 and 1.2 were openly identified as bottlings from Glenfarclas. Cask Nos. 2.1 and 3.1 only referred to as a Speyside and an Islay from unidentified distilleries. Where it all began…the Society’s first ever bottling, the legendary 1.1. The cask coding system grew from there, and is now iconic within the whisky world. Some particularly devoted members may immediately be able to name a distillery based on its number. But why not just put the distillery name on the bottle? First, a little background about why the system started in the first place. The Society code was initially devised to protect the brands of the distilleries which supplied us with these precious single casks. 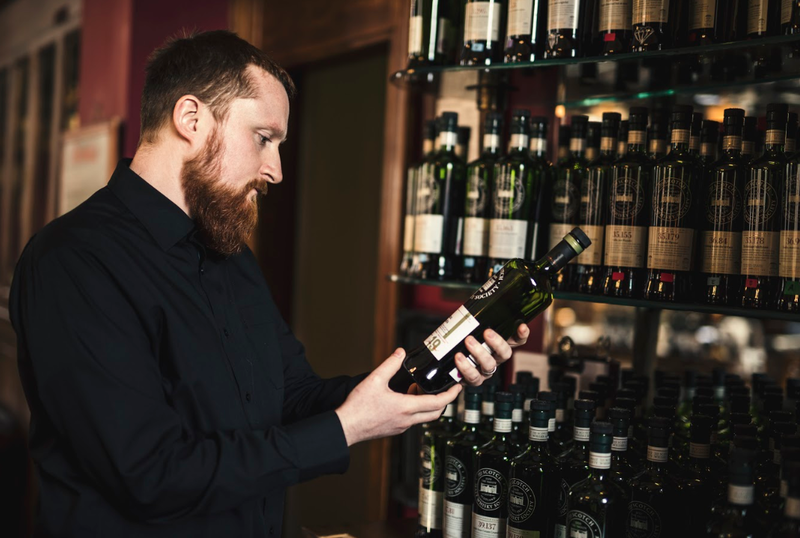 Distilleries invest a great deal in creating consistent whiskies to a strict flavour profile, by skilfully combining the contents of hundreds of casks into each bottling batch. Each of these single casks, however, has a unique character that – although potentially fascinating – may differ significantly from the target flavour profile. By not naming names in the early days, the Society was able to show those initially sceptical distilleries that their valuable brands would not be damaged by single casks that might not represent their usual flavour profile. Of course, what started out as a straightforward coding system has become somewhat more complicated over the years. As the Society’s range of bottlings has increased, the coding system has developed to include classifications such as A for Armagnac, B for bourbon, C for cognac, G for grain whisky, GN for gin, R for rum, and RW for rye whisky. 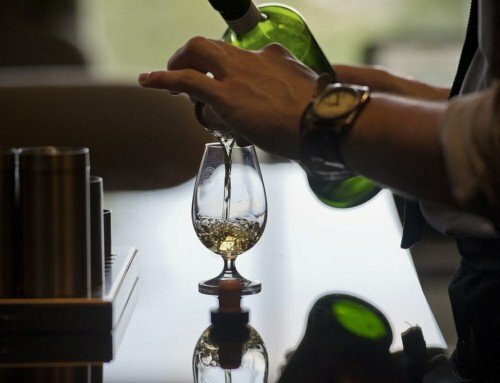 Within the single malt category, there have also been developments that have required some consideration of the coding system. 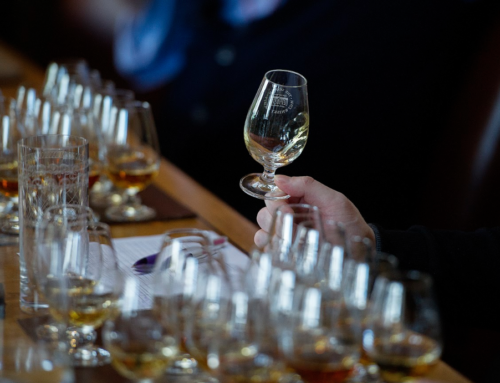 For example, when one distillery produces two substantially different styles of whisky – and uses a different production process – the Society has decided to give them their own code. If you have a bottling from Speyside distillery 104, for example, you might know that it comes from the same location as distillery 71. Why use a different number then? 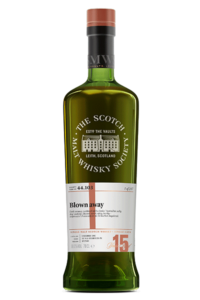 That’s because bottlings with the code 104 were distilled using a short-lived Lomond still, abandoned in 1981, which produced a distinctively different whisky from the distillery’s usual character. Similarly, our bottlings of distillery 109 were produced at the same Speyside distillery as 72, but also using a Lomond still from 1964 until it was also ripped out in 1981. In Campbeltown, we have another example. As well as distillery bottlings with the code 27, we have also offered bottlings with the codes 114 and 126. That’s also because they are produced according to a different production process – 27 has a unique two-and-a-half times distillation, 114 is a heavily-peated whisky with a standard double distillation, and 126 has a triple distillation process. 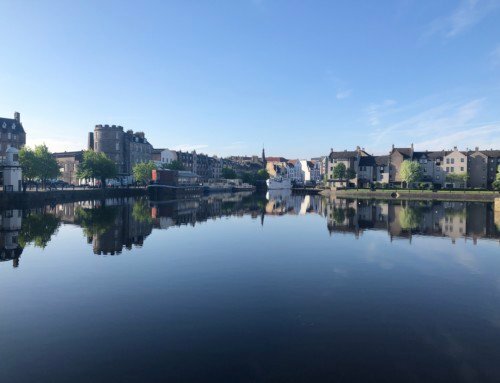 Which all brings us to the wonderful world of one giant distillery with enough flexibility in its production processes and distillery set-up to produce a range of different single malts, as well as different styles of single grain whisky. It is currently the only distillery in Scotland where grain and malt whiskies are distilled on the same premises. Even its regional classification can be confusing, as it sits right on the fault line between the Lowlands and the Highlands. 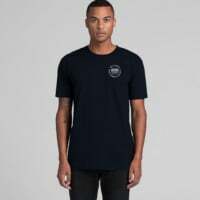 You’ll see it referred to as belonging to both regions, although the distillery itself says it’s very much in the Highlands. 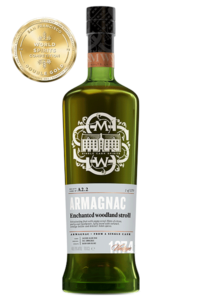 The Society already has two different codes for bottlings from this distillery – 112 and 122. Both were produced using its distinctive straight neck pot stills, which were designed specifically for the distillery when it was built in 1964. The stills have a pot still base and a straight neck. The spirit still has fixed plates, while the wash still doesn’t. Here’s where the difference comes in.  Bottlings with the Society code 112 were distilled using a process of still head cooling, which creates higher collection strength for the alcohol and a lighter, more malty spirit. Bottlings with the code 122 were distilled without using the process of still head cooling, resulting in a lower collection strength for the alcohol and a fuller-bodied, fruity character. Most of them were also heavily peated. We believe the difference in the process – and the difference in the whisky’s character because of it – merits the different numbers we’ve assigned to the bottlings. If all this sounds a little confusing, you aren’t the only ones who may have lost track a little along the way. 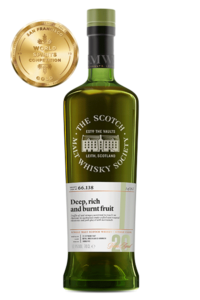 The Society itself incorrectly numbered bottlings 112.7 – 112.12 and 112.16 as having been produced using the still head cooling process in the distillery’s straight neck pot stills. In fact, we have subsequently clarified, they were from the distillery’s traditional pot stills, so should have had a new code to themselves. To clarify, we have now added that new code to the Society’s list of bottlings from the same distillery as 112 and 122. Our new release, numbered 135, is another substantially different expression that we judge merits its own code, because the whisky has been produced in the distillery’s traditional pot stills and is completely different to the spirit produced by its straight neck pot stills. Above: SMWS global spirits manager Euan Campbell testing his knowledge of Society codes. Last word goes to the Society’s current guardian of the distillery coding system, SMWS spirits manager Euan Campbell. The Society’s coding system has come a long way since Cask No. 1.1 was released in 1983. Rest assured, there are many more numbers coming your way to savour – and maybe even to memorise.